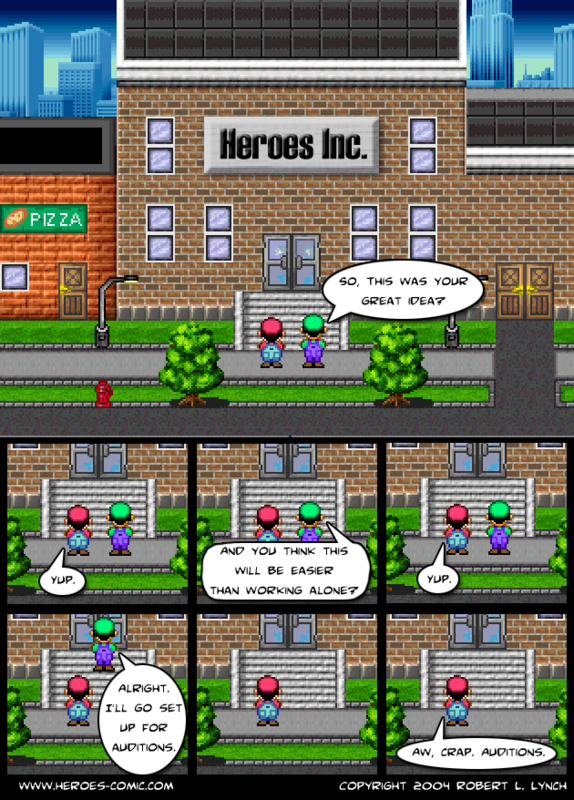 0001 - The First One - Heroes Inc.Heroes Inc. This entry was posted in Story and tagged HQ, Luigi, Mario. Bookmark the permalink. These comics are cool! keep making them! Thanks for some other informative site. Where else could I get that type of info written in such a perfect manner? I’ve a undertaking that I am simply now operating on, and I have been on the glance out for such information. Thank you for everything! Fast and perfect! I think this article is very helpful for us,it has solved our problem,thanks! Surprisingly post,it is useful to me and others,please just keep it on…. The post have resolved our problem,thanks very much and hope you writting more good articles. This post is very helpful for me,i like it very much,thanks! Surprisingly article,it is useful to me and others,please just keep it…. Very nice with fast shipping!! !